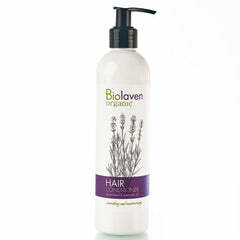 Hypoallergenic shampoo for all hair types. 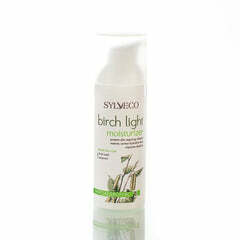 Especially recommended for weak, damaged, matted or thinning hair. 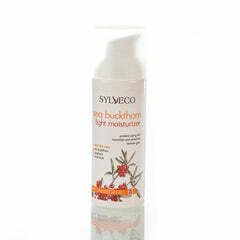 With mild yet effective cleansing agents that are non-irritating to the scalp. Unique formula combines jojoba oil with shea butter, birch bark extract and natural moisturizers to prevent dryness and shield the hair from damaging environmental factors. Use regularly for healthy scalp and glossy, smooth hair. INCI: Aqua, Coco-Glucoside, Decyl Glucoside, Mel (Honey) Extract, Cocamidopropyl Betaine, Butyrospermum Parkii (Shea) Butter, Panthenol, Simmondsia Chinensis (Jojoba) Seed Oil, Cyamopsis Tetragonoloba Gum, Glyceryl Oleate, Lactic Acid, Betulin (birch bark extract), Sodium Benzoate, Rosmarinus Officinalis (Rosemary) Leaf Oil. Apply to entire length of hair after washing, avoiding the roots. Leave on for one minute and rinse thoroughly with warm water.